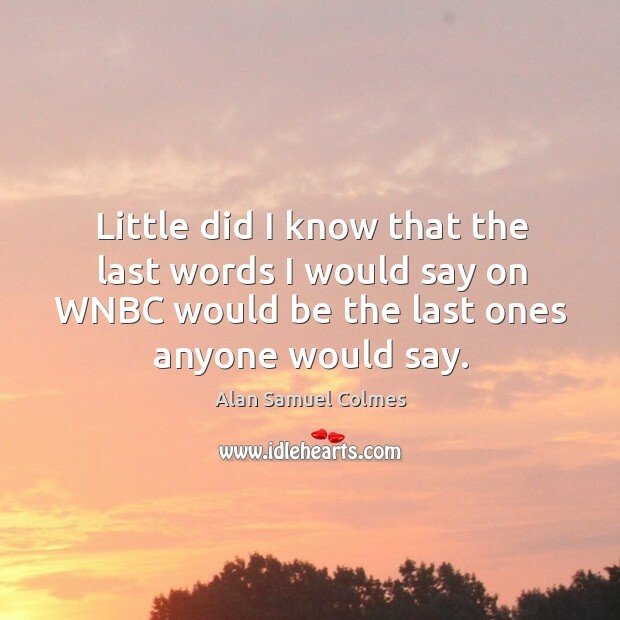 Enjoy the best inspirational, motivational, positive, funny and famous quotes by Alan Samuel Colmes. Use words and picture quotations to push forward and inspire you keep going in life! 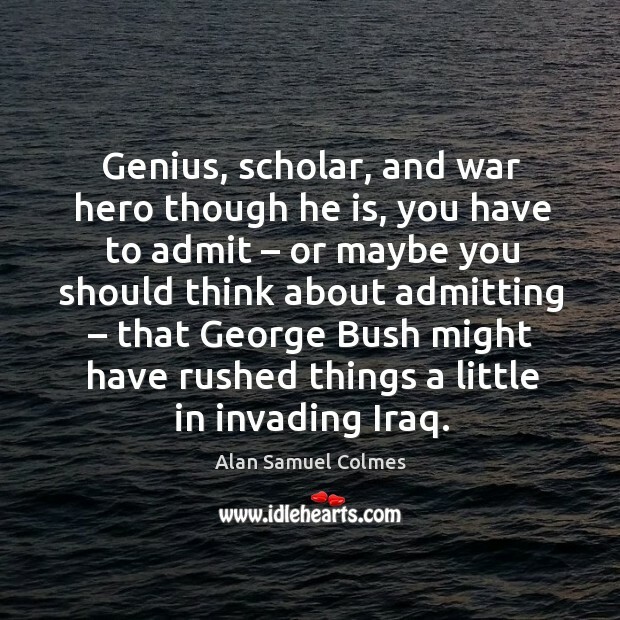 Genius, scholar, and war hero though he is, you have to admit – or maybe you should think about admitting – that George Bush might have rushed things a little in invading Iraq.